This is Mary she is in her sixties and loves body building. She has been training for years and is truly dedicated to weight training. 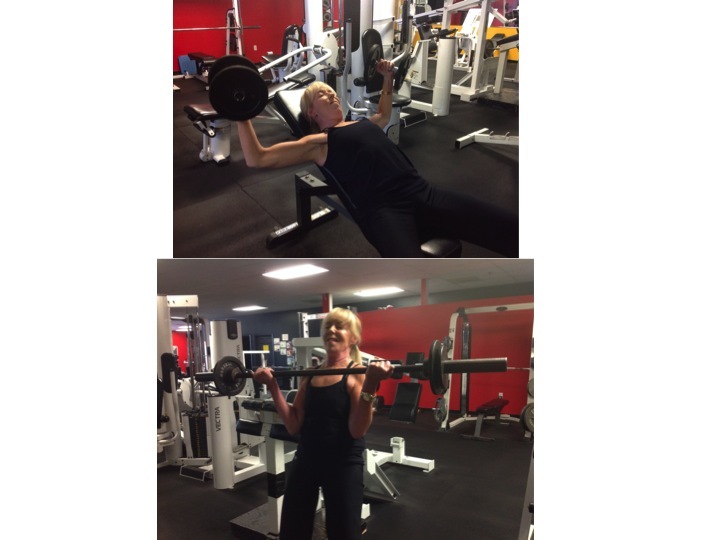 Through all the years there have been many fitness fads and Mary has always stayed true to weight training. She never bought into the concept that weight training was for guys only, she is proof that weight training is essential in keeping the muscles of the body activated and strong, in addition to reducing overall body fat. Mary is very disciplined to her training and nutrition. She is an inspiration to women of all ages. Great job Mary keep up the intensity, you look fantastic.